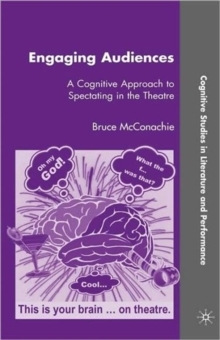 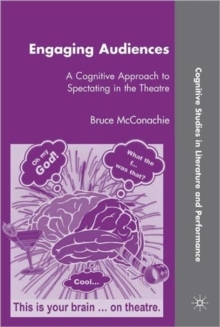 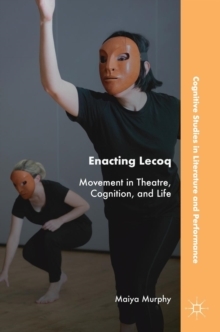 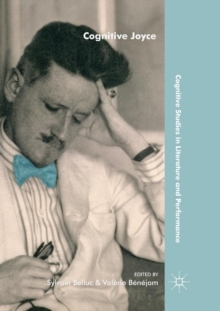 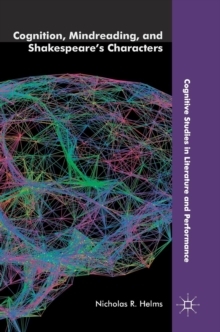 Engaging Audiences asks what cognitive science can teach scholars of theatre studies about spectator response in the theatre. 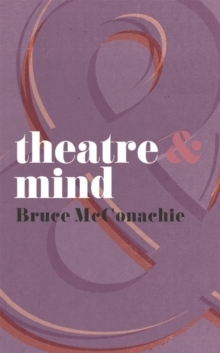 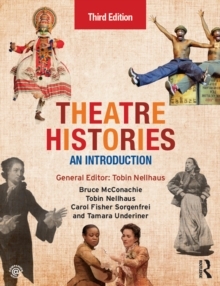 Bruce McConachie introduces insights from neuroscience and evolutionary theory to examine the dynamics of conscious attention, empathy and memory in theatre goers.  Pages: 248 pages, IX, 248 p.